Tired of hunting down the long rows at the big box stores? Find what you need nicely organized for you at TLC Supply. 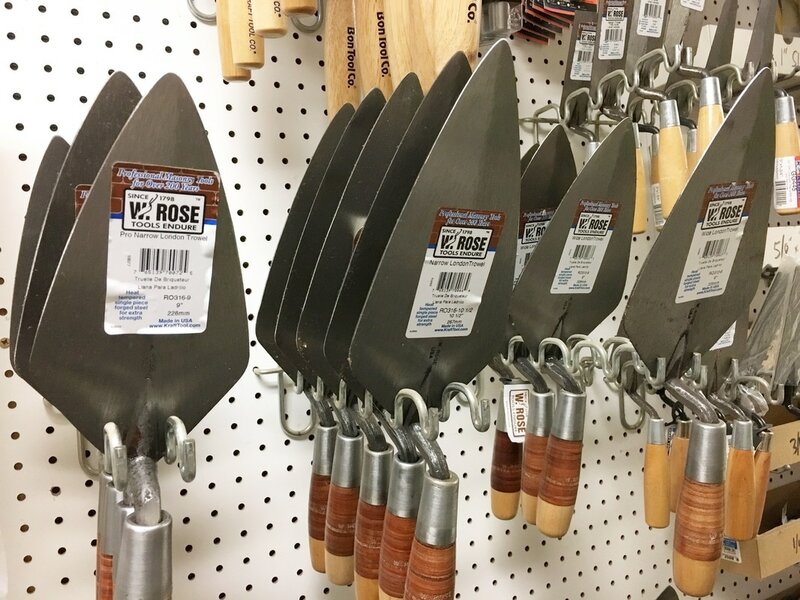 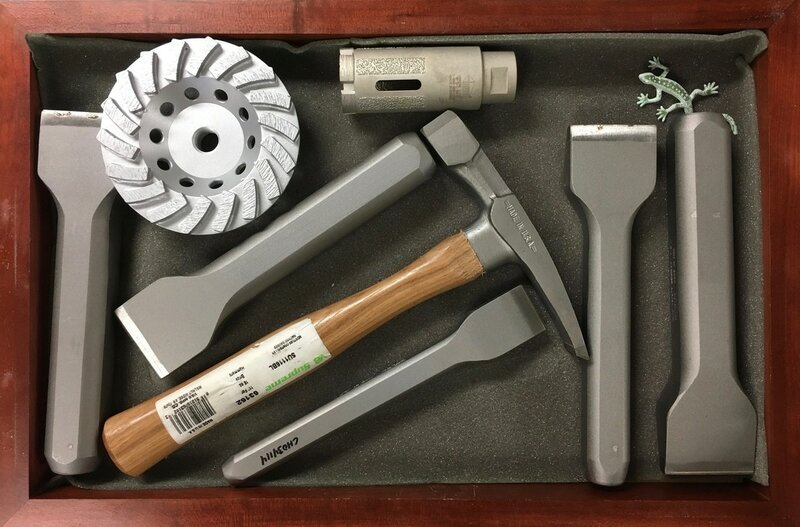 We have a wide selection of professional tools and accessories ranging from trowels, jointers, floats, mortar boards, brick ties, weep holes, Quadro-vents, sand bags, form stakes, diamond blades, carbide chisels, wheel barrows, and everything in between. 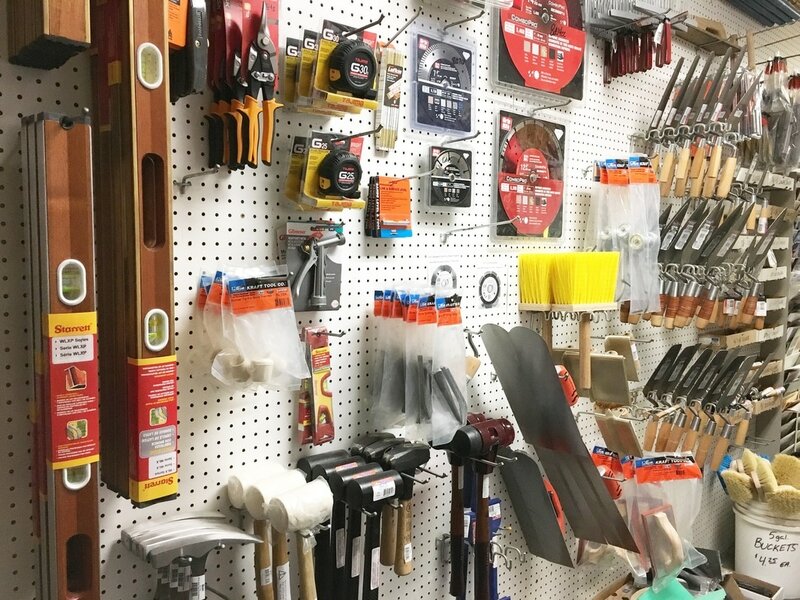 Get your cement, mortar, brick and tools all in one stop—Less time in the store means more time on your project!